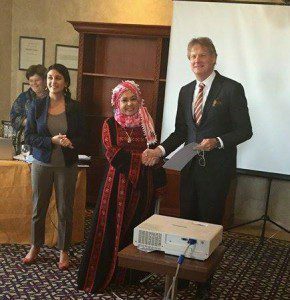 This programme was part of a larger Matra-South programme that has been developed by the Ministry of Foreign affairs to support the sustainable democratic transition in the Arabic region. 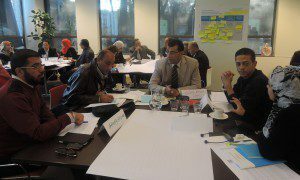 The programme supported both economic development as well as societal transformation and cooperation with central en decentralised governments. 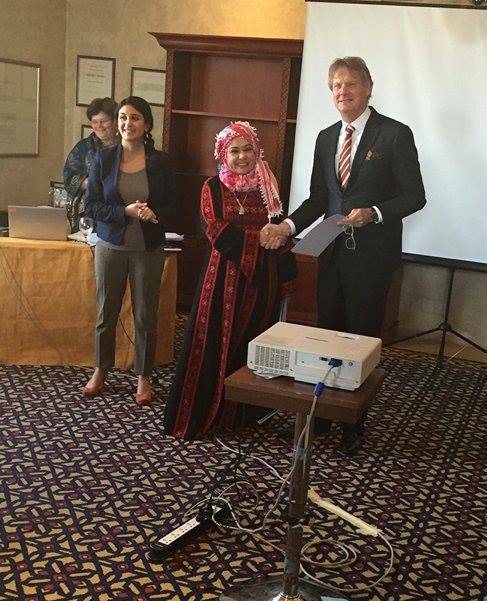 Dutch Ambassador in Jordan hands over certificates to participants after completing the training programme. The participants of 2014 doing group work in our training premises in The Hague.